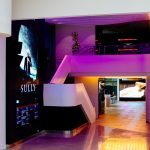 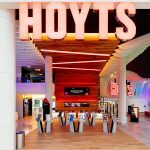 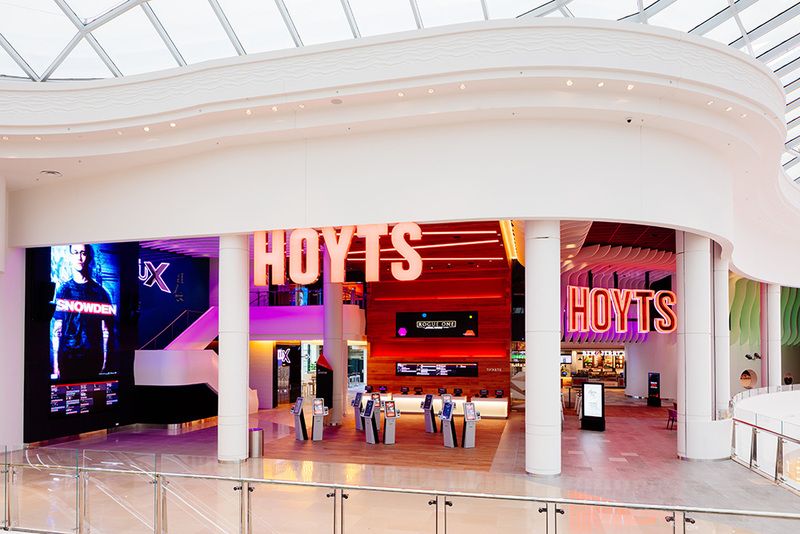 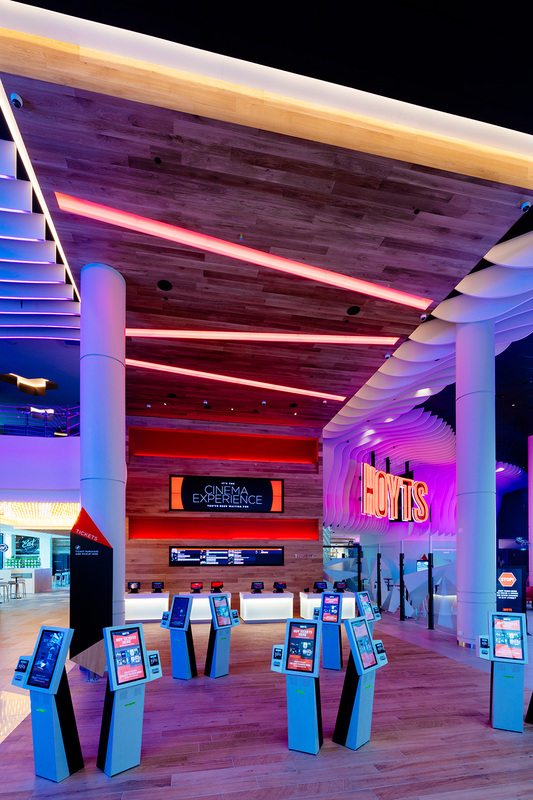 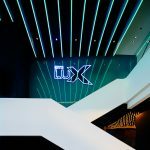 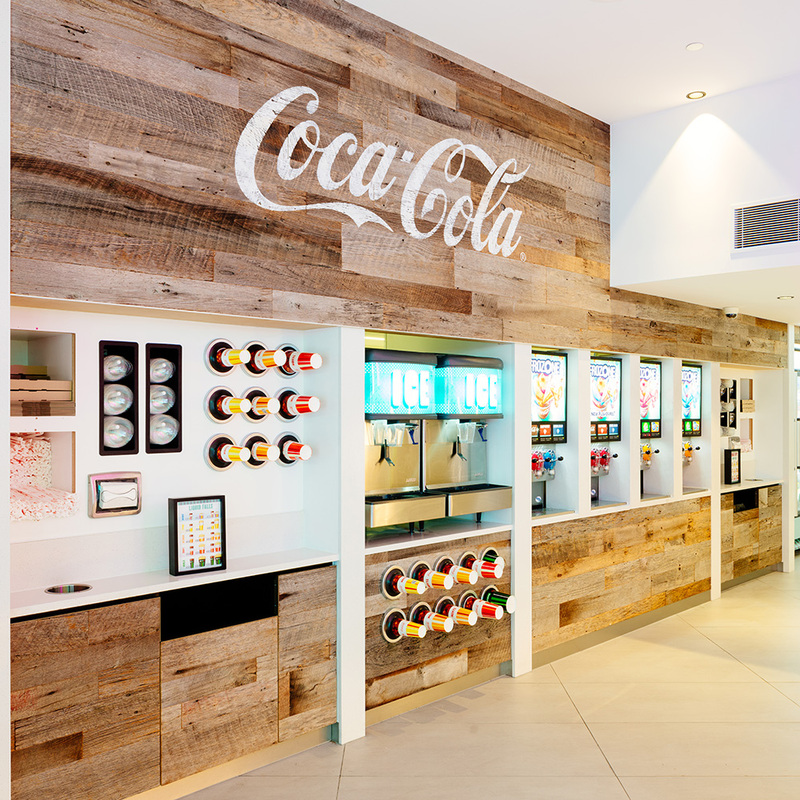 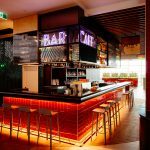 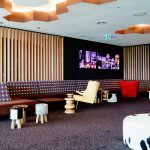 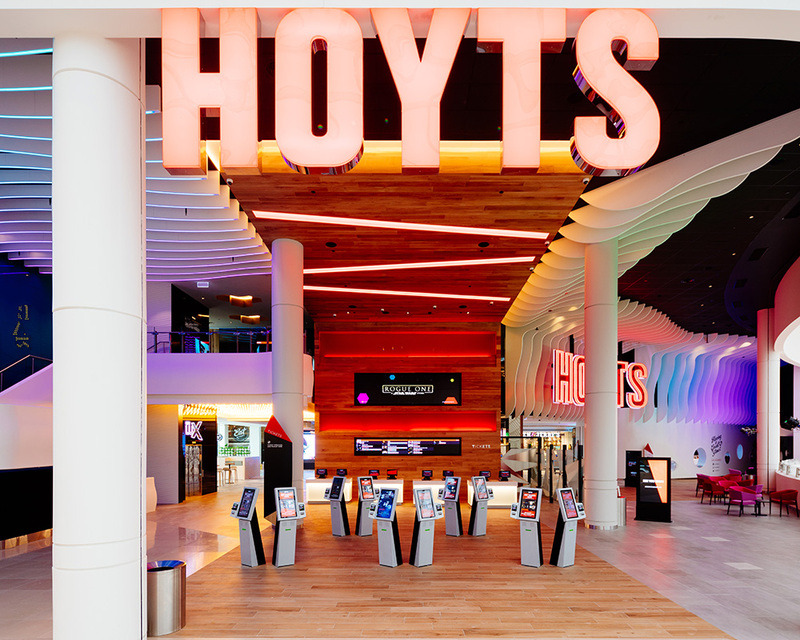 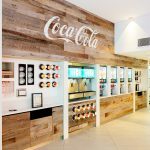 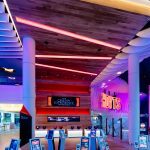 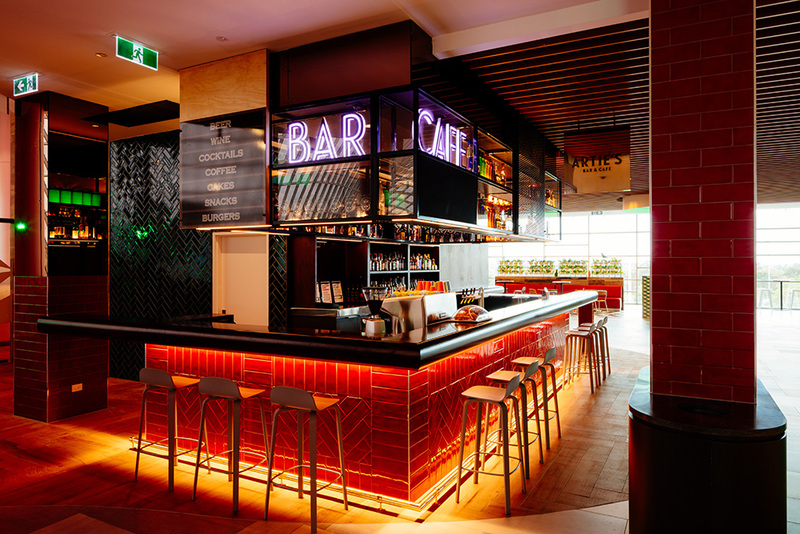 Long Contracting undertook the biggest Hoyts fitout in Australia at the Chadstone Shopping Centre. 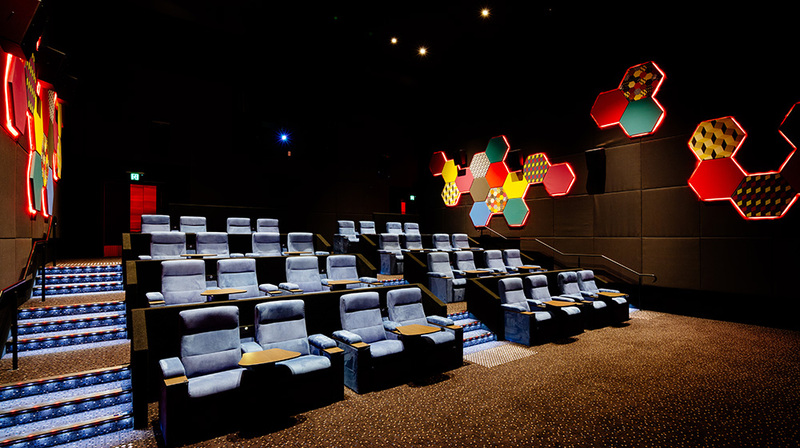 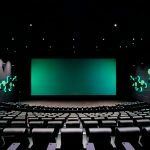 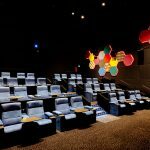 Works consist of constructing 12 new spacious cinemas with recliners including 2 extreme screen cinemas with the first ever cinema to house a laser projector screen. 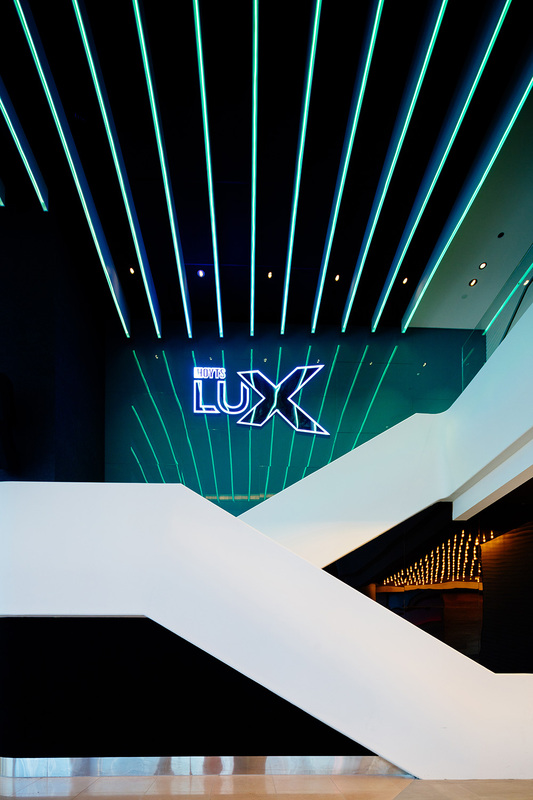 Upstairs is the premium lux lounge area consisting of a bar and hex feature ceiling.